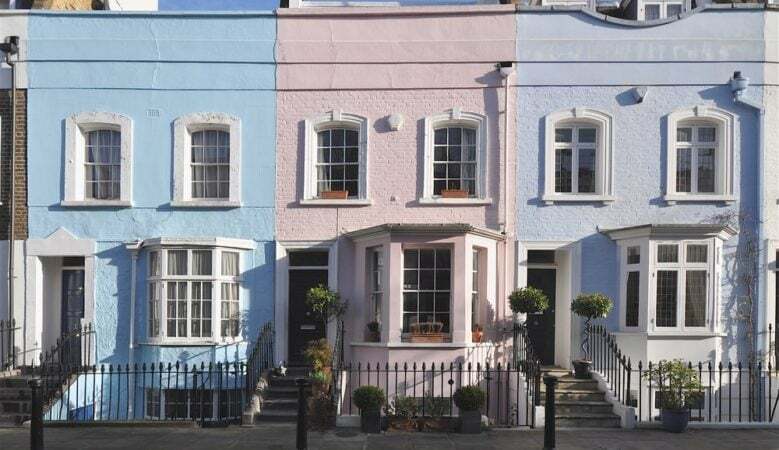 The proportion of properties listed for rent in the prime London residential markets in October was at its highest level since January 2017, the latest lettings market report shows. But as supply has risen, the ratio of new prospective tenants to new lettings declined to 4.7 in October, according to the Knight Frank prime London lettings index. However, Tom Bill, head of London residential research at Knight Frank, despite the decline, new demand remains relatively high versus new supply by historic standards, which suggest that positive annual rental value growth will be sustained. Annual rental value growth was 1.4% in November, which was the highest rate in more than three years, he pointed out. But rental value declines in prime outer London are moderating. Indeed, rental values in more than half of Knight Frank’s offices rose on a quarterly basis in November and annual rental value growth in November was stronger for properties rented at less than £1,000 per week than above that figure. Bill also pointed out that while some landlords listed their property for sale due to a series of tax changes, a number have returned to the lettings market after their price expectations were not met in the sales market. ‘As rental values strengthen, it reflects how corporate accommodation budgets have been curbed in recent years in response to economic and political uncertainty A stock market sell-off in October was accompanied by a fall in bond prices. This relatively rare event, caused by concerns over global growth and the prospect of further US rate hikes, produced a spike in volatility. Real estate can benefit when volatility impacts bond and equity prices,’ Bill explained. ‘The yield on a 10 year Government bond fell below 1.5% in November. Yields on the so-called risk-free rate have been kept in check by the Bank of England adopting a cautious approach to rate rises. Meanwhile, property returns have risen as a result of rental value growth, widening the spread between the two fixed income streams,’ he added.